I’m always impressed with fiction writers. Not only must their word choice and word order be correct, but they must also conjure up stories with conflict and suspense as well as good characterization, lively dialogue, and an alluring beginning, strong middle, and satisfying end. After decades of getting paid for my writing, I accept that I am a nonfiction writer, not a fiction writer. The two novels I’ve attempted to write were so clearly based on my life that I quit the first one and never tried to find a publisher for the second one. As an editor I have studied fiction and can tell a writer what’s wrong with a novel and even make suggestions on how to repair it, but I cannot magically summon a story out of thin air myself. As a nonfiction writer, though, I still have the same challenge to come up with ideas, and where are those ideas? For example, I needed to write a creative writing exercise for my monthly newsletter, The Writers Network News. I had no idea what I would write for that exercise, but I had a few weeks before it was due. I trusted that ideas abound, and one would come to me. Sure enough, one day I read the following quotation from philosopher and author Jean Jacques Rousseau: “What wisdom can you find that is greater than kindness?” Ding! The quotation triggered some deep thoughts, and an idea slowly formed in my head. We’ve all heard of random acts of kindness and how surprising yet appreciated they always seem to be. We’re writers, though, and we know the best stories involve conflict. No one wants to read about everything going hunky dory. For this exercise, create a character that performs a random act of kindness. To introduce conflict, have his or her act backfire into something not so kind. For example, what if your character noticed that the person ahead of him in the checkout line could not find enough money to pay for his purchase? What if your Good Samaritan character pulled out his billfold and peeled off a couple of dollars to complete the stranger’s purchase? What if that stranger then stood in wait for your character to emerge from the store so he could rob him of the remaining money in his wallet? Think of your own scenario of a random act of kindness turning into something sinister, unkind, or otherwise unexpected in a negative way. Where do ideas come from? Ideas are everywhere, if we but open our eyes. Read headlines in the news. Be in the moment, wherever you are, and observe everything around you; something may come to mind. Read voraciously. Be a neutral witness to things happening to you. Keep your eyes and your mind open. Sometimes you’ll get ideas from writing exercises such as the one I just told you about. You’ll see that exercise in the August 2016 issue of The Writers Network News. If you’d like a monthly creative writing exercise, something that gives you ideas that compel you to start, complete, or continue a story, subscribe to The Writers Network News for free. You’ll also get news, tips, markets, contests, and much more for writers. 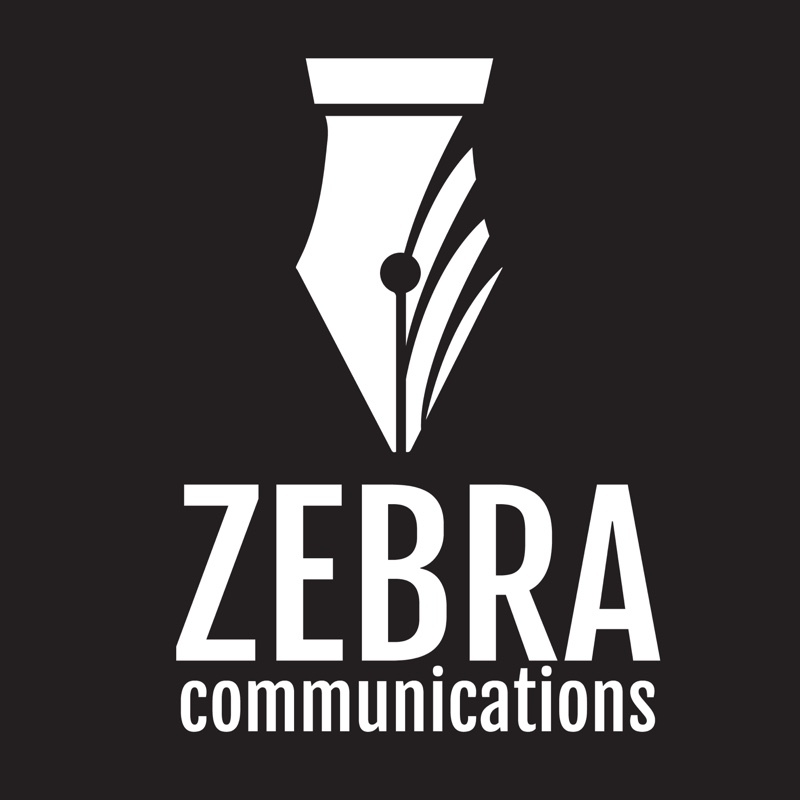 Simply go to http://zebraeditor.com/ and click on Free Newsletter to sign up.